One of the benefits of the Internet is that it saves one’s publishers having to communicate directly. 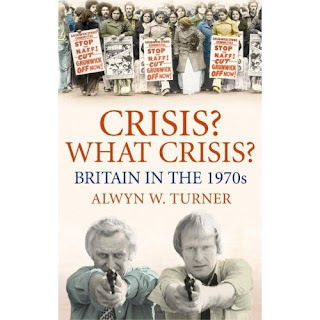 I knew that Aurum Press were thinking of bringing out my book from earlier this year, Crisis? What Crisis?, as a paperback, but it wasn’t till I was idly surfing through Amazon that I got to see the cover and to learn the details. And in the meantime, of course, the hardback is still available and would make a splendid Christmas gift. Labels: Aurum, Crisis? What Crisis?